COLCHESTER, VT (February 18, 2011)—-Polhemus has received official approval that their newest product, G4™ has passed all necessary inspections from the FCC (Federal Communications Commission). 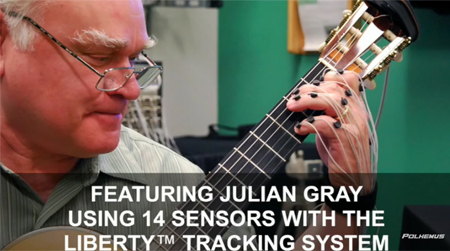 G4 is the latest in AC Electromagnetic Tracking Technology, and is now approved for sale in the U.S., Canada, select countries in Latin America, and 27 countries throughout Europe, including Spain, France, and Germany. 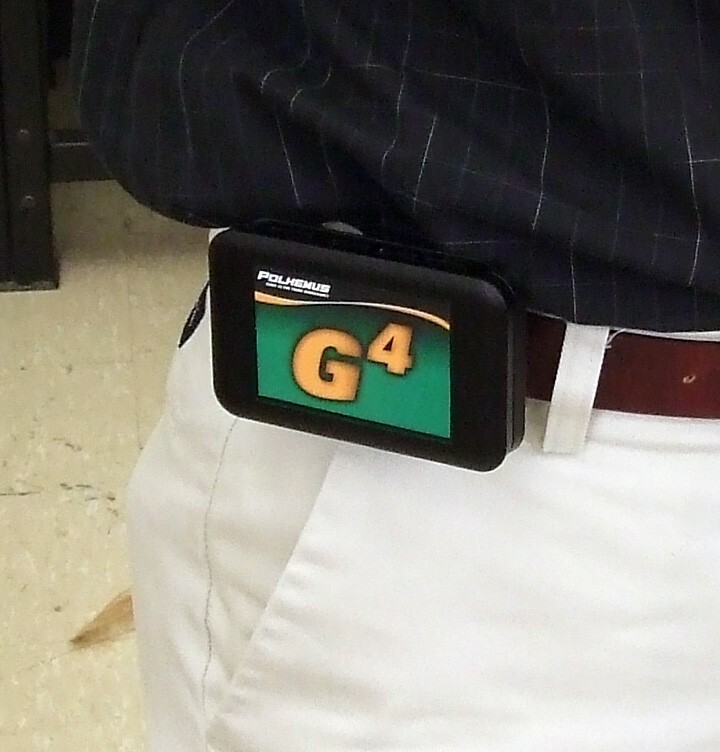 Polhemus reports that the first G4 product shipment went out the week of February 14, 2011. The much anticipated G4 has been met with great enthusiasm, and its initial development announcement generated a waiting list for the product. High demand was largely due to its combination of features and affordability. The system maintains the consistency and accuracy that Polhemus tracking technology is known for, delivering the power of larger, more expensive systems, but at a significantly smaller size—and price. Lightweight and portable, G4 is the size of a mobile phone, and is ideal for dynamic and changing environments, where easy set up is critical and freedom of movement is an absolute necessity. Customers anticipating the release of G4 include those from the medical, military and research and technology markets—for applications ranging from physical therapy, biomechanics, sports analysis, training and simulation, virtual reality and beyond. Visit our web site at www.polhemus.com.